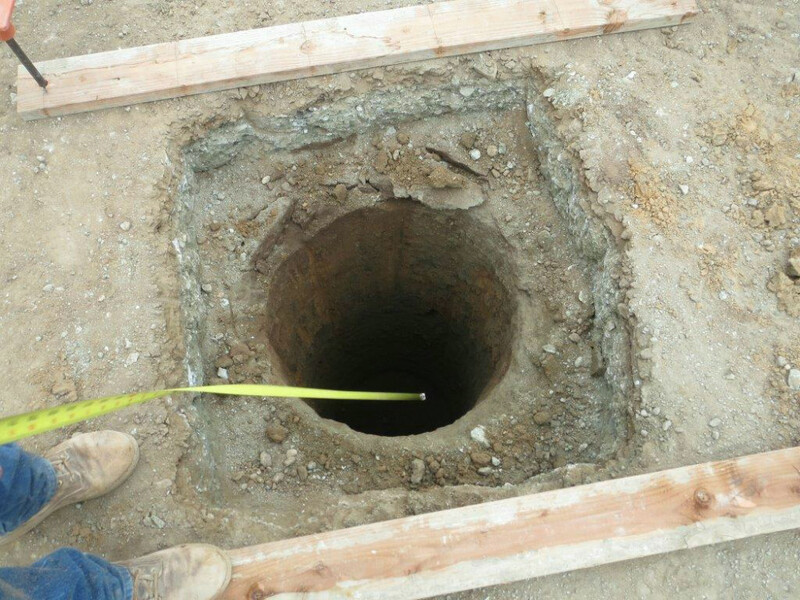 The underground division of Outback Contractors, Inc. is capable of gas transmission and distribution construction from trenching to gas line installation. Our employees are comfortable working in the tight, confined spaces often associated with this industry. Having made safety one of our highest priorities, we enjoy a safety record that is second to none in the field of gas transmission and distribution.